We know how overwhelming the decision to homeschool your child can be. But we also know how rewarding, transformational, and beneficial a homeschool experience can be. This is why we’ve put together the Homeschool Success Kit. Included in this kit are all of the tools you need to feel confident and prepared for your homeschooling experience. Everything you need to know to get your child started on the right path to success in your homeschool environment. You've heard the saying, "Just the tip of the iceberg." There's always more going on than what we are able to see on the surface. Uncover potential impasses your child may be experiencing that are affecting their ability to retain information. Jesus Christ has equipped you with everything you need to teach your children. We've included several additional articles and resources to help you prepare yourself for success. 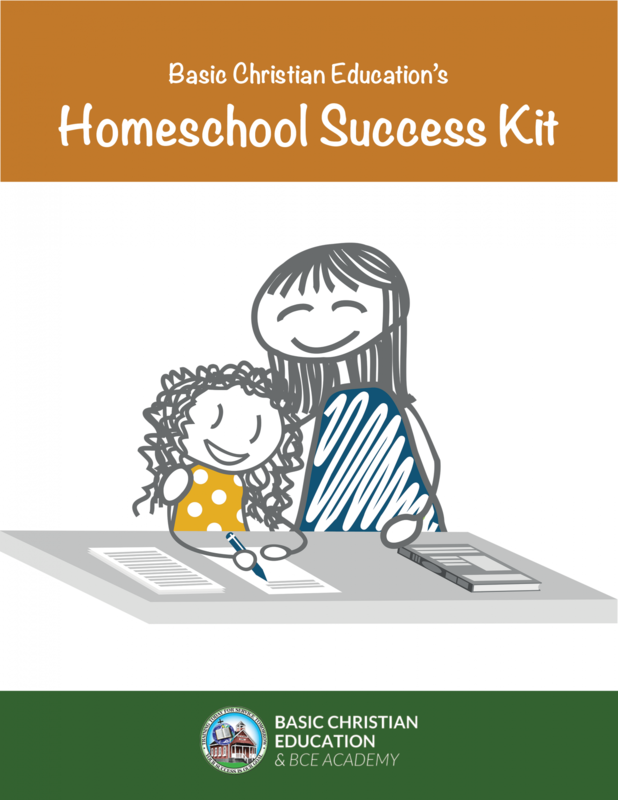 In addition to these great resources, the Homeschool Success Kit also includes an individual student assessment and consultation with one of our staff members. We will work with you to develop an individualized learning plan to meet your child right where they are. Order and immediately access your Homeschool Success Kit today for $50. Change is difficult, but this one doesn’t have to be. We’re here to partner with you for your child’s success. Get started today.